 The AutoMedic : Mobile Auto Maintenance Service! We all need that Automotive Specialist who can help make decisions! 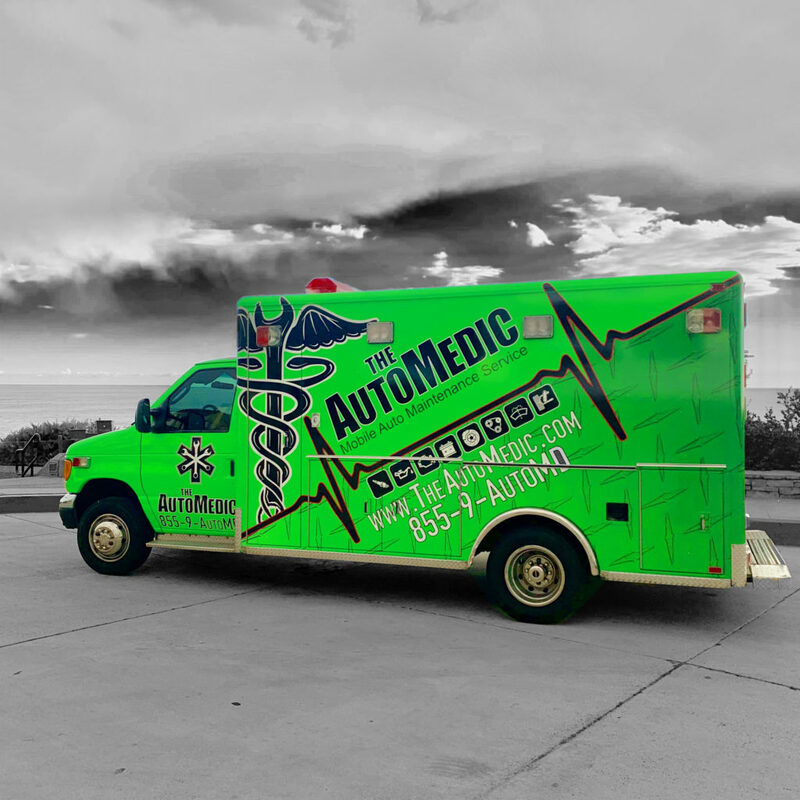 The AutoMedic is a Professional Mobile Automotive Maintenance Service! Led by a team of Automotive Industry Professionals whos goal is to provide a premium trustworthy 1st class maintenance service that leaves your car ready to conquer the roads! We offer a variety of maintenance services sure to keep your vehicle running strong. From Oil Changes, Brake Pads, and Batteries to the more complex Check Engine Lights, Vehicle Diagnostics, and many more… we have you covered. We are a hassle free, come to you service who does it once and right the first time. We have all been hassled and haggled by many shops and mechanics over the years. Never knowing who to believe or where to turn. Here with The AutoMedic, you no longer need to worry about such problems. 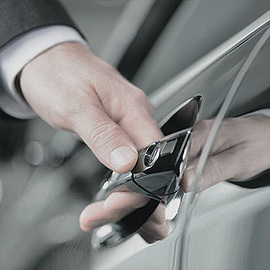 Along with our fantastic maintenance service, we also provide our AutoMedic + Assist. Need a major vehicle repair? Although we do not provide major vehicle repair, you will always have us by your side no matter where you go! We are here for automotive advice, diagnostic, and guidance. We even have the ability to speak to other shops on your behalf. Never be worried again about being taken advantage of because you don’t speak the Automotive language! 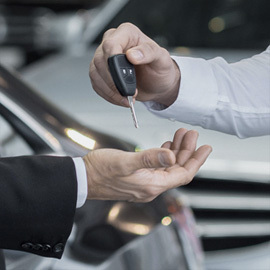 With our Certified Experts in the Automotive Industry, mixed with our state of the art AutoMedic vehicles, we provide a service unmatched by any others. What is a Pit Stop? A Tune Up is a type of preventive maintenance performed on a vehicle to ensure it continues to perform well. What is AutoMedic + Membership? They say….it’s always a good idea to have a friend who is a Mechanic. Let The AutoMedic be that friend! We all know or have heard of people who are constantly taken advantage of anytime they need their car serviced. Now with The AutoMedic + Membership, you’ll never be alone. No matter if you choose the Basic or the Pro Membership, you can live knowing you will have a professional you can trust to help make those crucial decisions. What is a Vehicle Diagnostic? 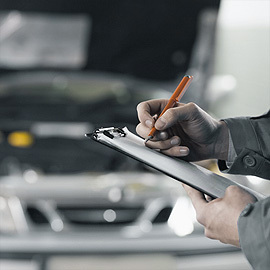 When your car is on the fritz, you need auto diagnostic services you can count on. It takes skill, experience, and in-depth knowledge to get to the bottom of car problems; a guess just isn't good enough. The car care specialists at The AutoMedic have what it takes to accurately diagnose what's ailing your car or truck. Verifies the functioning of equipment, including options, on the car. Confirms the condition level of the car, including such things as tire wear and the condition of the brake pads. Checks trouble codes that can reveal mechanical or electrical problems. YOUR CAR IS READY TO ROLL! We deliver a service like no other. 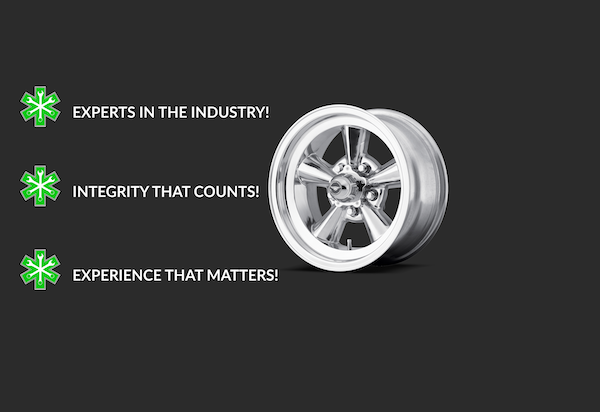 Finally, a team of automotive professionals who look out for your best interest! We value lifelong relationships with not only you, but with your vehicles as well! With an overwhelming thirst for knowledge, our team has seen it all. To schedule an appointment with your friendly neighborhood experts at Car Repair Services, give us a call at 1-855-928-8663 or fill out the form below with your information and requested services. One of our team members will get back to you as soon as possible to confirm your appointment.